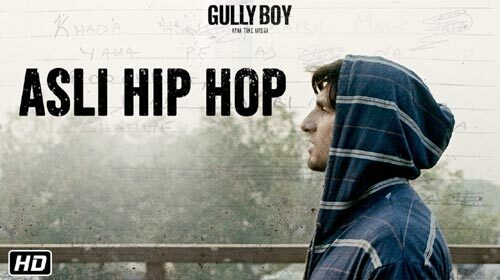 Asli Hip Hop Lyrics is the latest song from the Ranveer Singh and Alia Bhat starrer movie Gully Boy. Ranveer Singh has sung this song with featured singers D’EVIL, Nexus, Rahul Raahi, Emiway Bantai, D-Cypher, BeatRAW and Big Sid. Spitfire has composed and written this song.